OUTLAW EAGLE MANUFACTURING :: View topic - It's OFFICIAL! 1st Annual Lewiston Marathon Jet Boat Races! It's OFFICIAL! 1st Annual Lewiston Marathon Jet Boat Races! Posted: Tue May 31, 2011 6:38 pm Post subject: It's OFFICIAL! 1st Annual Lewiston Marathon Jet Boat Races! Bringin' back...THUNDER on the SNAKE! Unlimited, A, B, CX, FXBB, FXSB, and Sport Jet Classes! FRIDAY--Registration, Calcutta and Boat Show CLEARWATER RIVER CASINO!!!! Hey Everyone!! 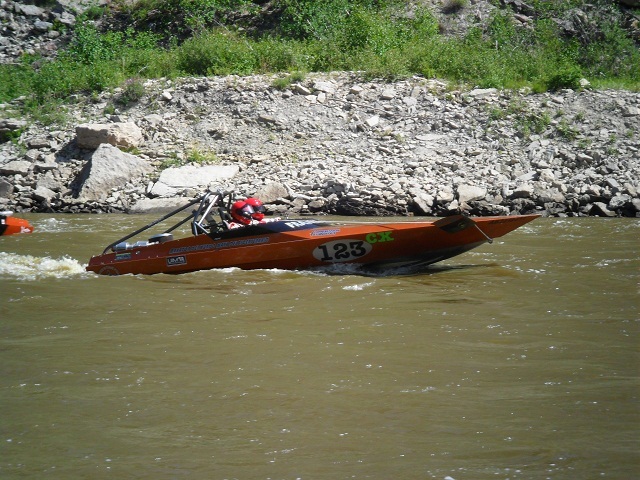 We'd love to have your help bringing this race back to Idaho and the Snake River!! This is also the Lewiston-Clarkston Valley's "Hot August Night's" weekend--lots of sweeeeeeet rides to see, plus music and fun all over town!! You'll want to make your lodging accomodations as soon as possible! Go to http://www.lcvalleychamber.org and under their business member directory, they will have a full list of hotels, motels and RV Parks! Better bring your sunscreen...it's HOT this time of year!! For more information, please contact Ryan Rogers at 208-305-9530 or (also to pre-register) Kim Friend at 800-524-9710. THANKS and DON'T MISS IT!! UPDATE: BOAT SHOW, REGISTRATION, CALCUTTA will be at the Clearwater River Casino...so bring your money boyz cuz we're "ALL IN"! CYA at the poker table! Any racer's here going to take part in this one? Frank-N-Slide is going. where did u guys boooks rooms at? Posted: Mon Jul 18, 2011 10:39 pm Post subject: . Bear Bar is at 46� 0'13.77"N, 116�55'13.85"W. Made a run up there on Saturday and the water is down about 10 feet below flood stage, still huge flows. Book hotels ASAP, it's a busy weekend. Car shows, cruises, etc. Concerts in town are Patty Smyth and Asia on Fri, and The Guess Who on Sat. Hey Frank, kick some a........ down there, ok and drive safe.